A compound found in foods like red grapes, peanuts, and some berries may help ward off age-related memory decline, new research suggests. Resveratrol has been widely touted for its potential to prevent heart disease, but researchers say it also has positive effects on the hippocampus, an area of the brain crucial to functions such as memory, learning, and mood. Because both humans and animals show a decline in cognitive capacity after middle age, the findings may have implications for treating memory loss in the elderly. Researchers say resveratrol may even be able to help people afflicted with severe neurodegenerative conditions such as Alzheimer’s disease. Published in Scientific Reports, the study reports that resveratrol offers apparent benefits in terms of learning, memory, and mood function in aged rats. “The results of the study were striking,” says Ashok K. Shetty, professor of molecular and cellular medicine at Texas A&M University. Neurogenesis—the growth and development of neurons—approximately doubled in rats that were given resveratrol compared to the control rats. The treated rats also had significantly improved microvasculature, indicating improved blood flow, and had a lower level of chronic inflammation in the hippocampus. “The study provides novel evidence that resveratrol treatment in late middle age can help improve memory and mood function in old age,” Shetty says. 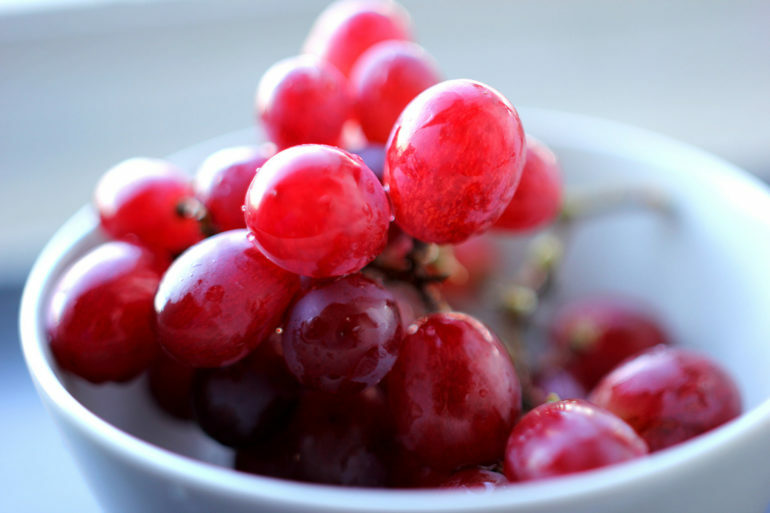 Shetty and colleagues are now examining the molecular mechanisms that underlie the improved cognitive function following resveratrol treatment and plan to conduct studies to see whether lower doses of resveratrol in the diet for prolonged periods would offer similar benefits to the aged brain. The National Institutes of Health provided funding for the study.